This file photo shows Lake Conroe. A temporary flood mitigation plan for it, as well as for Lake Houston, will be in place until the U.S. Army Corp of Engineers finishes a dredging project on the lower West Fork of the San Jacinto River. The City of Houston, the San Jacinto River Authority and the Coastal Water Authority announced Monday a temporary flood mitigation for Lake Conroe and Lake Houston that will be in place until the U.S. Army Corps of Engineers dredging project on the lower West Fork of the San Jacinto River is complete. The City, the River Authority and the Coastal Water Authority said in a joint news release that the flood mitigation project is scheduled to begin this month and may take up to three years to complete. Hurricane Harvey deposited tremendous amounts of silt in the West Fork of the river and the silt physically changed its ability to safely pass water flows during storms. That created the need for a significant dredging project to restore the river’s capacity. 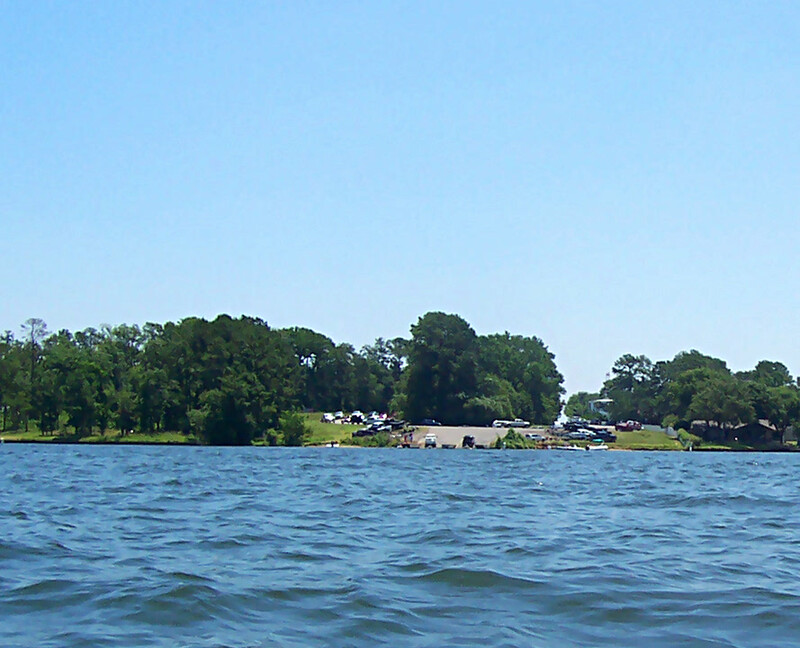 Lake Houston and Lake Conroe are an important part of Houston’s drinking water system with over four million Houstonians and residents in the greater Houston region relying on water provided by the City. The City of Houston, in partnership with the Coastal Water Authority, operates Lake Houston, while the San Jacinto River Authority operates Lake Conroe. Because Lake Conroe is located upstream from Lake Houston and pre-releases before a storm run the risk of pushing water into Lake Houston are not “desirable,” the San Jacinto River Authority will conduct temporary seasonal lowering of Lake Conroe. Lake Conroe has a normal water level of 201 feet and the plan entails that the water level will be reduced and maintained at 200 feet from April 1 to May 31. Additionally, the water level will be reduced and maintained at 199 feet from August 1 to September 30. As for Lake Houston, which is the lowest lake on the river system, it will be operated using a pre-release approach. The Coastal Water Authority will conduct pre-storm releases from Lake Houston. Lake Houston has a normal pool elevation of 42.5 feet and, according to the plan, if the National Weather Service predicts greater than three inches of rain within the San Jacinto River basin in a 48-hour period, Coastal Water Authority will lower Lake Houston to 41.5 feet. EDITOR’S NOTE: The original version of this story incorrectly referenced the U.S. Army Corp of Engineers. It has been corrected to use the correct name, which is U.S. Army Corps of Engineers.